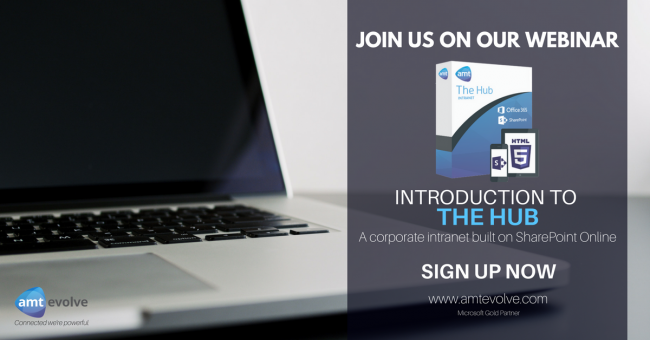 The Hub Intranet is a SharePoint Intranet that includes everything you need for the running of your business. The Hub is pre-built and incorporates different business modules that can be customised specifically for your company needs. Modules include – Training and management, company news, holiday and sick leave, HR management, alerting systems, recruitment manager and more. Sign up for this webinar where we will give you an introduction to the Intranet Hub and show you how you can use it to improve communication and collaboration within your business.